When I worked outside the home, I made a daily trip to the corner coffee shop for a caramel macchiato. It was my go-to morning (and sometimes afternoon) beverage choice. Now I save time and money by making a caramel macchiato at home. I've also discovered a delicious way to eat it too. Coffee is a part of my daily ritual. My newest way to prepare it is to make a strong cup of instant coffee and mix it with International Delight® Cold Stone Creamery™ Sweet Cream. As you would expect from the name, it is sweet. It is creamy. It is good. 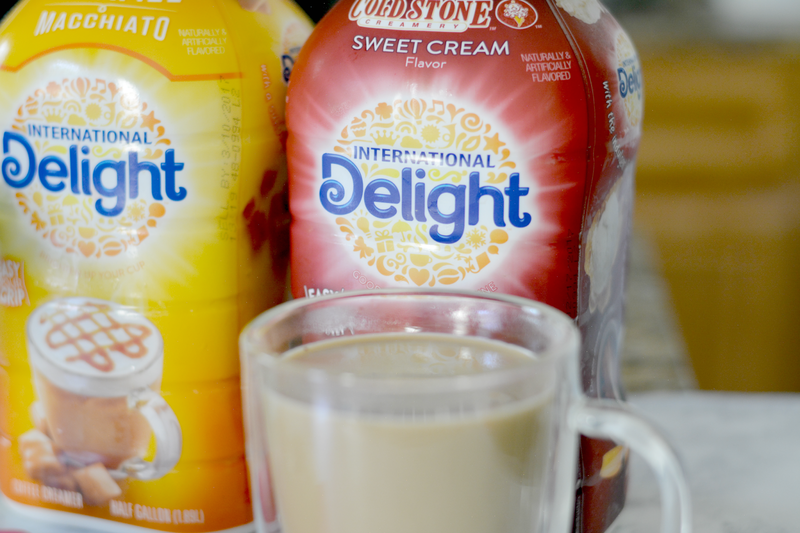 International Delight® creamer makes it very easy to enjoy a decadent cup of coffee. 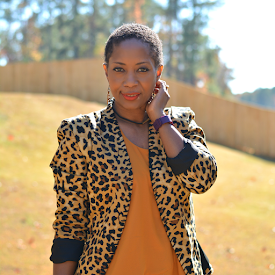 It's as easy as adding a generous heated pour to my cup and voila! I'm having the coffee shop experience at home. 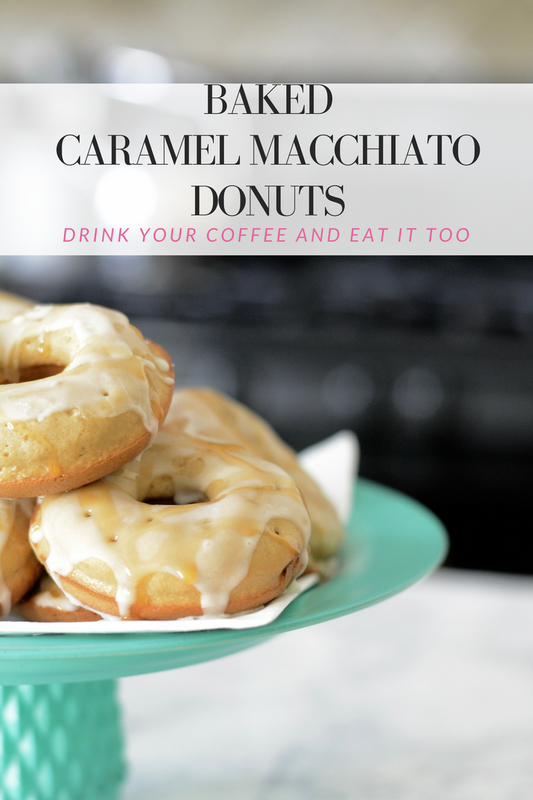 I was pleased to discover International Delight® Caramel Macchiato is not only reminiscent of the ones I enjoyed on the way to my office but it also tastes good when eaten -- as a donut. The strong coffee, rich caramel and sweet vanilla flavors come together perfectly for a quick breakfast or as an afternoon treat. Preheat oven to 425°. Spray donut pan with cooking oil. Heat instant coffee and International Delight® Caramel Macchiato in microwave and set aside. Mix together flour, sugar, baking powder, and salt in large bowl. Add eggs and melted butter. 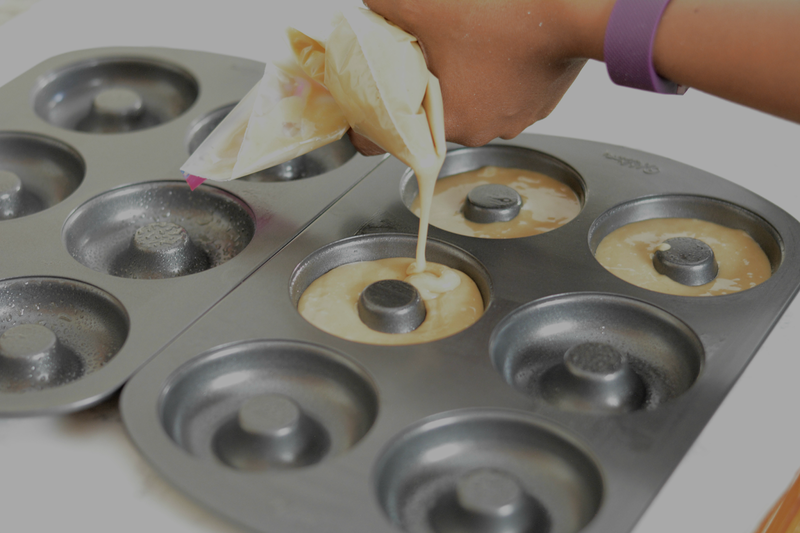 Beat with a hand mixer and pour into donut pan. Bake for 9 minutes. Remove from oven and allow to cool before removing from pan. Mix powdered sugar and International Delight® Caramel Macchiato in a bowl until sugar has completely melted. 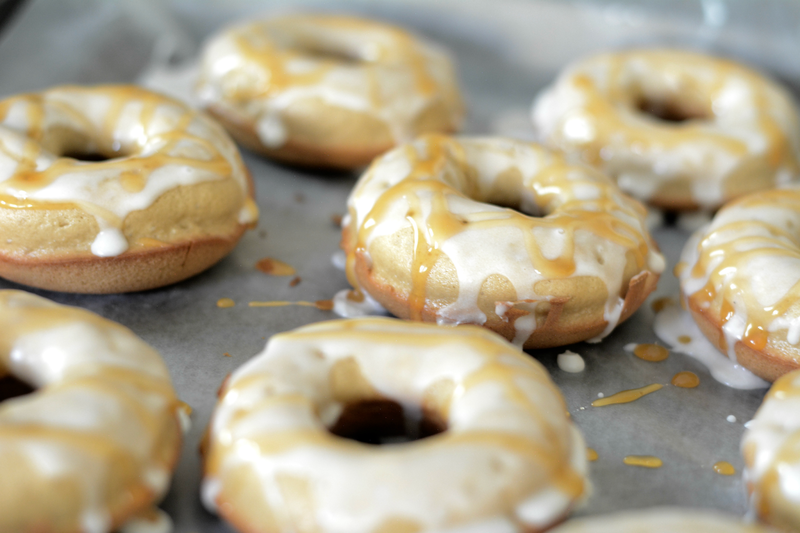 Top donuts with glaze. 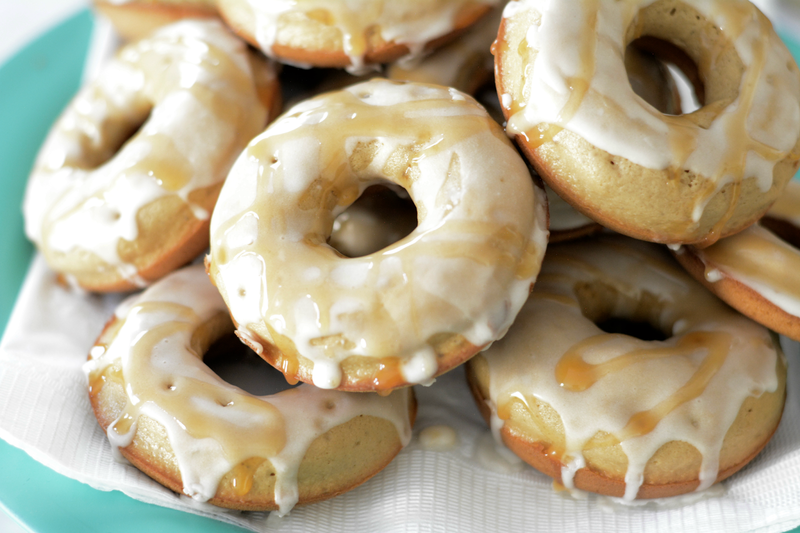 Add caramel syrup to top for an extra dose of yummy. What's your favorite way to drink coffee? 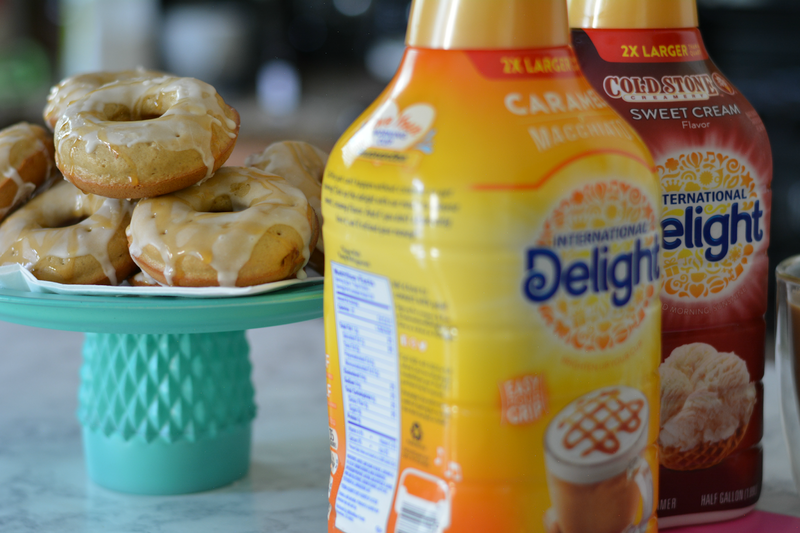 Have you tried International Delight® creamers? 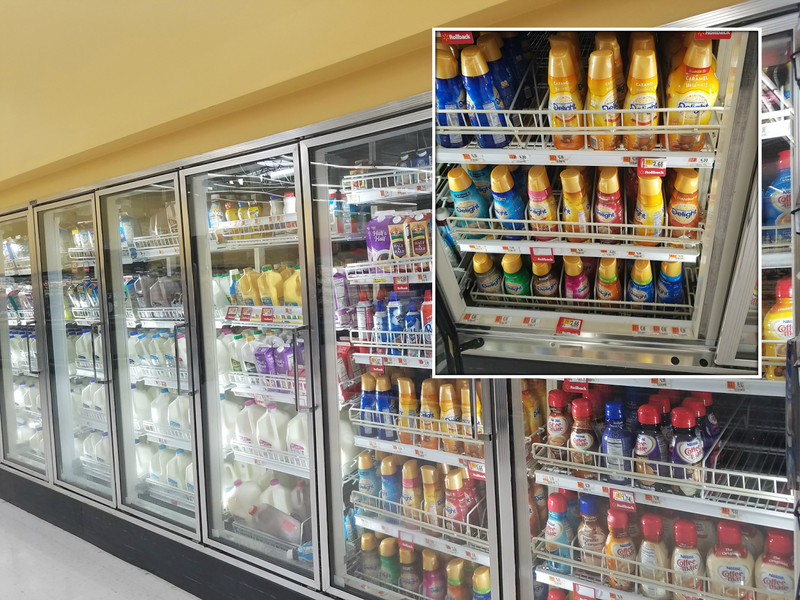 You can find Cold Stone Creamery™ Sweet Cream, Caramel Macchiato and French Vanilla in Walmart's dairy aisle.